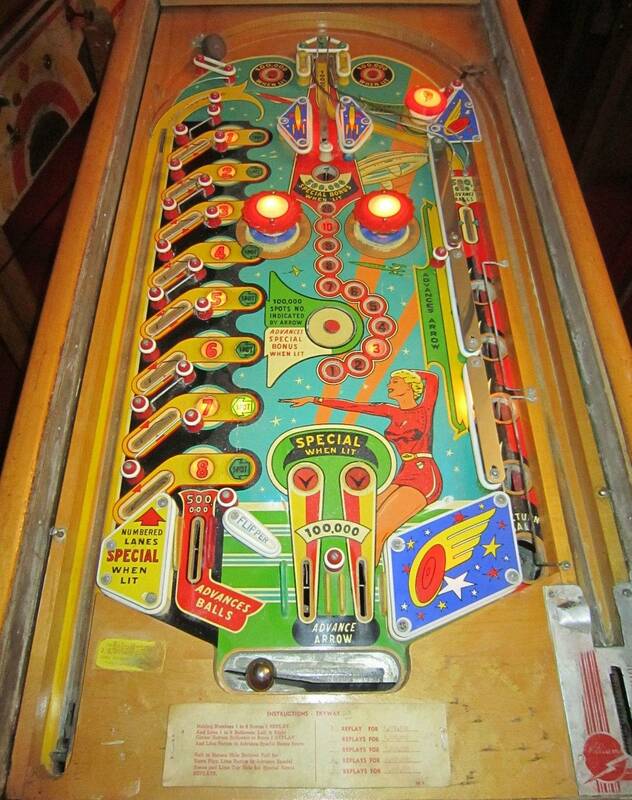 » Forum » All Pinball » Favorite One Ramp Game? » Favorite One Ramp Game? Been playing lots of Pinbot recently and got me thinking about1 ramp games. Some of my favorites are Funhouse, High Speed and Pinbot. Safecracker is a good one! I’m old school so I’ll go with the ‘original’ ramp- xenon. By the way, BSD has more than one ramp. TOTAN, diverters and magnets are so well done you forget it only has one entrance. Would fishtales be considered a one ramp game? 2 entrances but 1 ramp. RZ and because it's the only shot I seem to be able to make. Some that come to mind are funhouse, mac attack,Robocop, and Rob zombie. 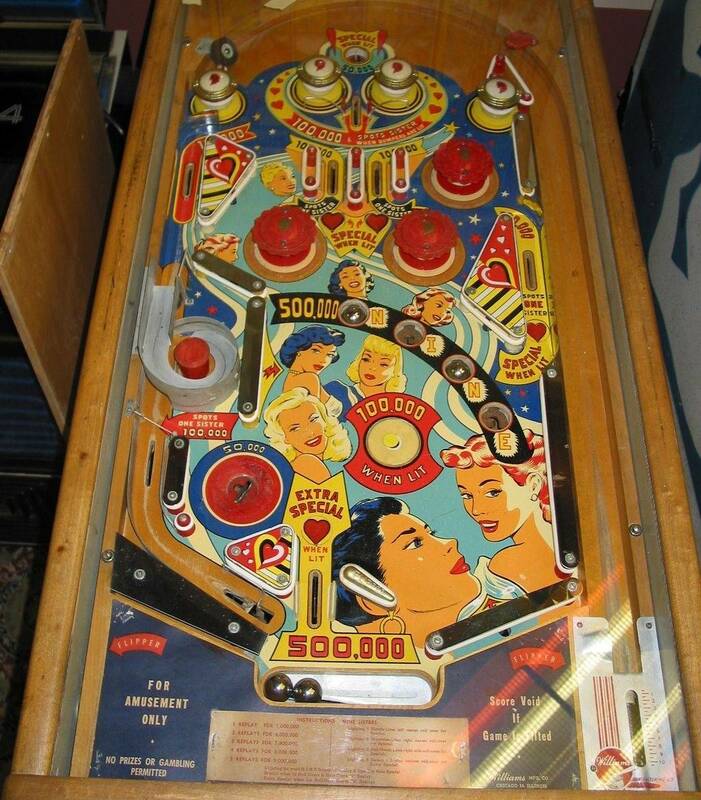 Oh Yeah Rob Zombie , it almost feels as though there is 2 because the upper playfield can return to the right flipper (2 wireforms leading to each inlane) . But yeah just one and its good . I'm most likely in the minority but I really prefer Firepower II over Firepower . 2 Ramos, Stewie mini pinball has a ramp as well. Still one of my favorites! Rollergames. Go for the Wall! Technically its may favorite 'cause its the only single ramp game in my collection. Its an open relationship so I am up for trying other games. . . Lethal Weapon 3. If you're going to have one ramp you may as well make it a big one. Me too, Firepower II is a good one. Haunted House has one ramp & 3 levels so it gets my vote. BOP... its all about hitting that one ramp. Here’s some love for Harry William’s designs. He was 30 years ahead of his time. I LOVE EMs with ramps. They’re totally unexpected.